There are people who own one or two muscle cars and there are those that take it to the extreme. One such guy is Joey Lange. 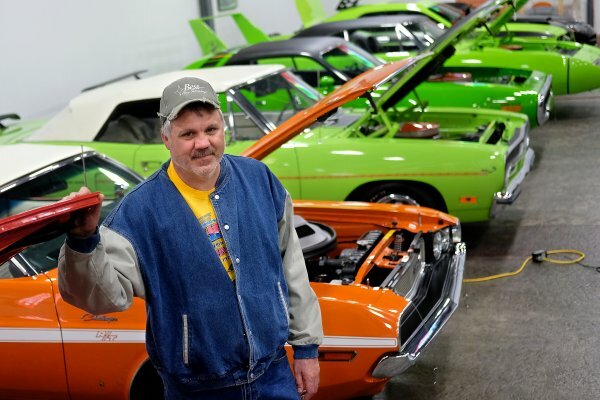 Starting with a 1968 Plymouth GTX Hemi, his collection has expanded to 53 vehicles including the likes of a 1970 Plymouth Road Runner Superbird, 1969 Shelby Cobra GT500 Mustang. You can read the full story here.